Looking for the most pristine ice on Long Island? 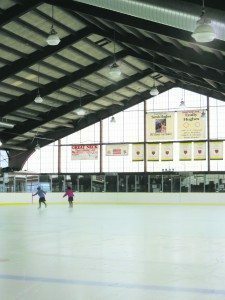 The Andrew Stergiopoulos Ice Rink at the Great Neck Park District’s Parkwood Sports Complex hires Jet Ice, the company that National Hockey League (NHL) teams and rinks use to paint their ice. The end result is a brighter, professional, world-class ice surface for skaters. The ice rink boasts one of the largest municipal skate programs in the country and offers a variety of recreational activities for skaters of all ages and levels. 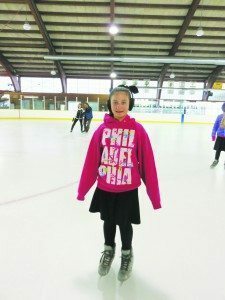 Fun programs for every member of the family are taught by professional staff using the Ice Skating Institute (ISI) curriculum, which has been developed for recreational skaters. There’s something for everyone at the rink. 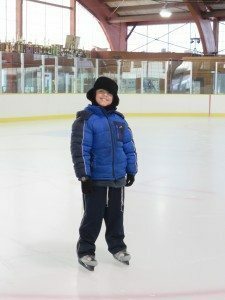 Private and group lessons are available for both children and adults, from beginners through advanced, as well as for little ones who want to skate with their parents. For more advanced skaters looking for extra practice time, Freestyle sessions are available. Super Skaters and Synchronized Skate Teams are offered as well. A travel hockey program caters to the more competitive players, while the in-house Bears Hockey program is the perfect option for both boys and girls between ages 5 and 12 who are interested in learning ice hockey in a stress-free, fun environment. Special trips are taken to New York Islanders games, which include once-in-a-lifetime experiences such as on-ice Bears shootouts during intermission at the Barclays Center. 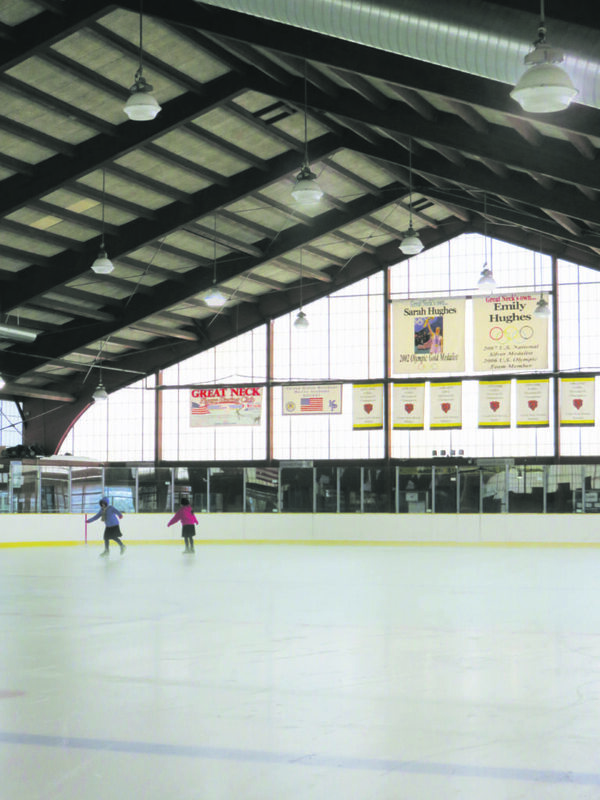 The rink is home to Great Neck’s own 2002 Olympic Gold Medalist, Sarah Hughes, and her sister, Emily Hughes, an Olympic, World and National skater. 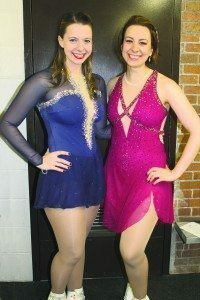 Throughout their childhoods, the sisters trained and performed at the rink. They even made a special appearance to help celebrate the park district’s 50th anniversary last November. 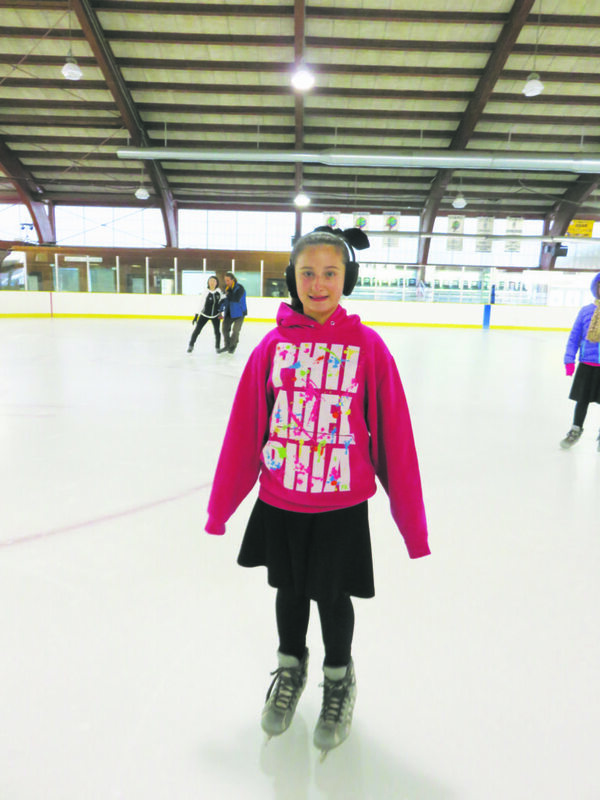 Sarah has taken an active role in supporting the Great Neck Park District’s Therapeutic Skating program, which is one of 24 or so programs that have launched nationally over the past few years. 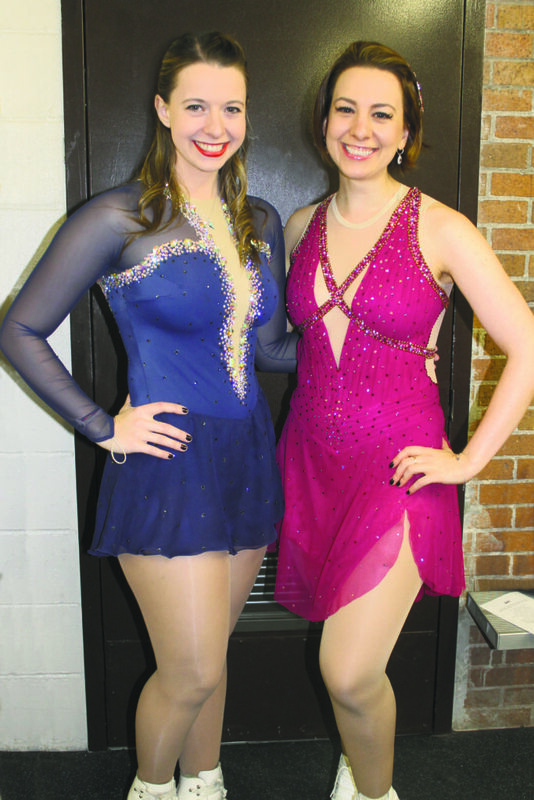 Specialty events draw skaters to the rink. Every Friday night from 8 to 10 p.m. during Teen Night, high schoolers can skate with adult supervision and enjoy special lighting, music and fun. To warm up and take a break, skaters can relax in the heated lounge, connect to WiFi, watch their favorite game or show on TV, or sip hot chocolate as they enjoy the toasty fireplace. Plus, they can grab a bite from the wide selection of food at the snack bar. Next to the lounge, the S & A Pro Shop offers just about everything a skater or tennis player needs. Open year-round, the shop provides professional skate sharpening, rivet repair, boot stretching and punching, skate baking and custom radius profiling, as well as tennis racket stringing, grip repair and more. The shop also carries hockey and figure skating apparel and equipment. Whether you’re looking for an invigorating workout or chilling with the family, the Andrew Stergiopoulos Ice Rink offers something for everyone. The Andrew Stergiopoulos Ice Rink is located at 65 Arrandale Avenue. Season passes are available for families, adults, children and seniors. 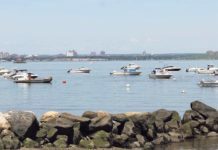 For more information, visit www.greatneckparks.org or call 516-487-2976. 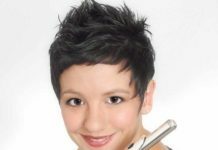 The Pro Shop can be reached at 516-304-5543. To arrange your skate enthusiast’s birthday party, call 516-829-4323. 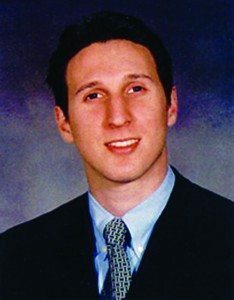 Known to friends and colleagues as Sterg, Andrew Stergiopoulos was born on March 7, 1978, and tragically perished on 9/11 while working in product development on the 105th floor of One World Trade Center at eSpeed, Inc., the technology unit of Cantor Fitzgerald. 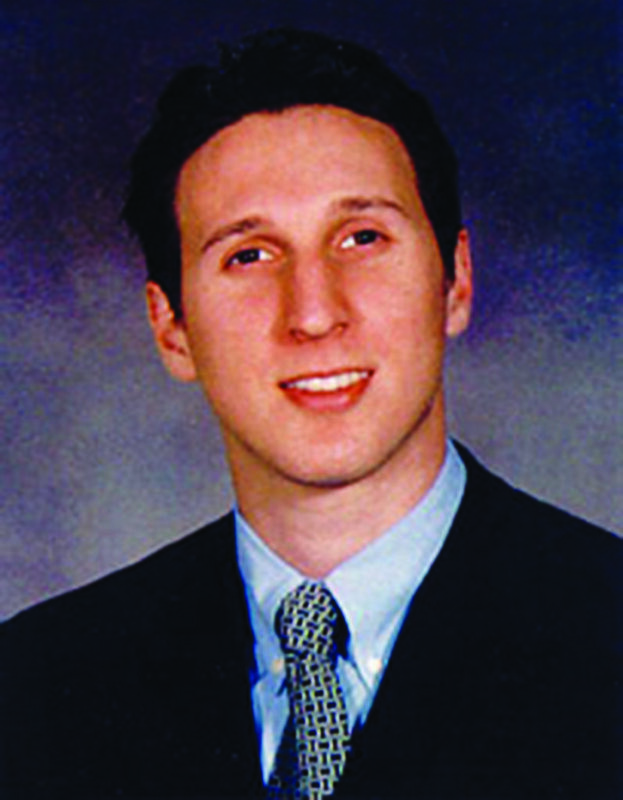 A graduate of Great Neck North and George Washington University, his life embodied the values of leadership, academic and athletic achievement, sportsmanship, diligence and empathy. 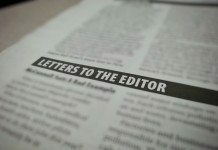 In his 23½ years, he made a profound and lasting impact on everyone with whom he came in contact.